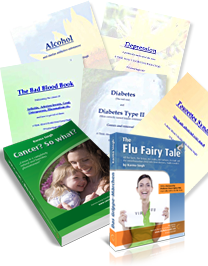 Over 40 handbooks from Karma Singh covering alternative healing at a price anyone can afford. Jetzt auch mit Rabatt bestellen! Terms and Conditions of sale for Harmony Energy Consultants Ltd. This website is ©2007-2014 by Harmony Energy Consultants Ltd. Please also visit our other company, Harmony United Ltd.